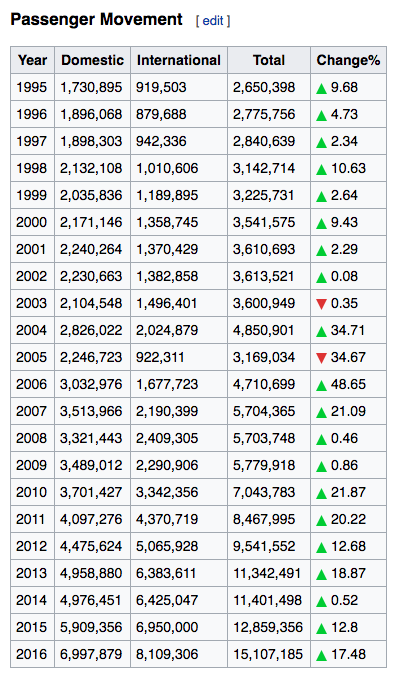 Phuket International Airport expansion will grow its capacity to 20 million passenger a year. Construction of new airport terminal completed in 2016. 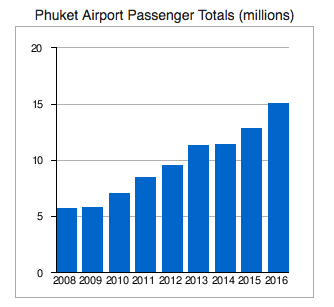 The number of passengers arriving to Phuket Airport grows from day to day, and for the last three years the number is almost doubled. 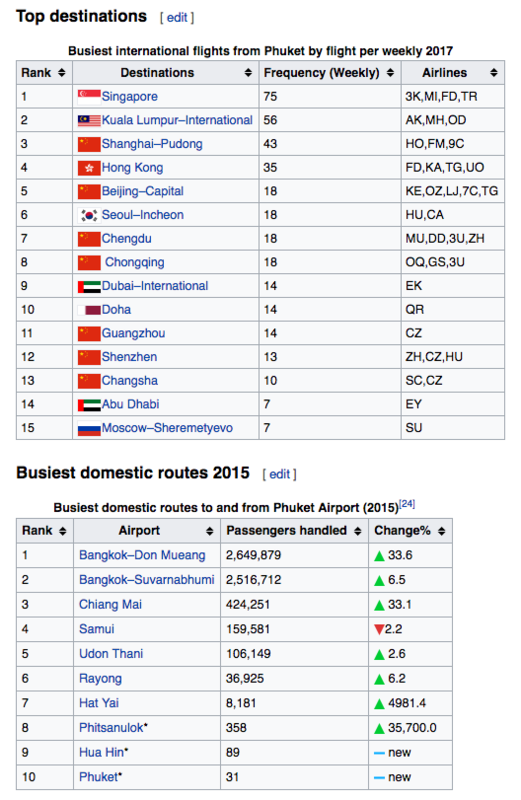 The new 2nd Terminal already opened on February to serve international passenger check-ins, and the full project which includes one more international terminal, five-floor car park building, cargo terminal and expansion of apron and taxiway will be complete on May, 2015. The project budget is 5,8 billion Baht.